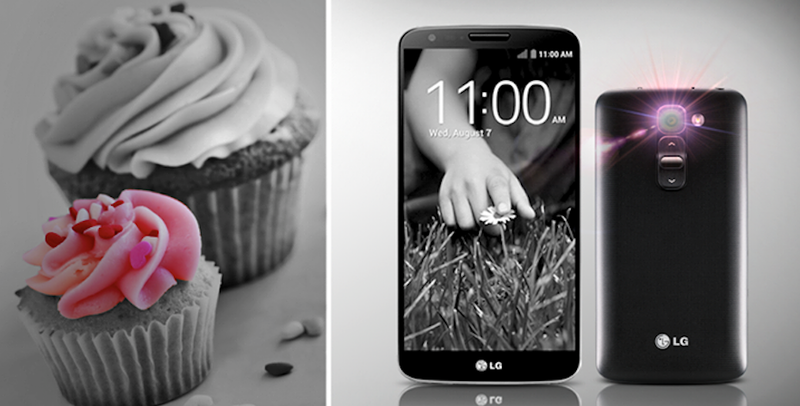 LG began to tease the G2 Mini earlier this month, but that’s as far as they got – just teasing. There were no confirmed specs or release dates, so the industry only had speculation to work with. Today, reported specs are being confirmed by overseas sources, with LG apparently revealing that the device will launch overseas in March. The device will reportedly feature a 4.7″ IPS LCD display with qHD resolution of 540 x 960, 1.2GHz quad-core processor, 1GB of RAM, an 8MP rear-facing camera, 8GB of onboard storage with a microSD slot, Bluetooth connectivity, and will come running Android 4.4. If these are the finalized specs, we already know people will be griping over the 1GB of RAM and qHD display. Next week is MWC, and it is no secret that LG will take that time to show off more of the phone, alongside the G Pro 2. The G Pro 2 is more of an exciting device, with top tier specs along with newly announced software called Knockcode. LG isn’t quite trying to lead the pack of Android OEMs, but they are certainly staying relevant this year. We as US consumers will be more interested in what LG plans on doing for its successor to the G2.